Bonnie and Liz have teamed up once more along with Zombie Opera’s Rock Bottom liason, Gwen Schmidt, and fellow musicians Sean Lenhart, and Judy Kirby to awaken a new undead project. Not zombies, this time, but vampires! 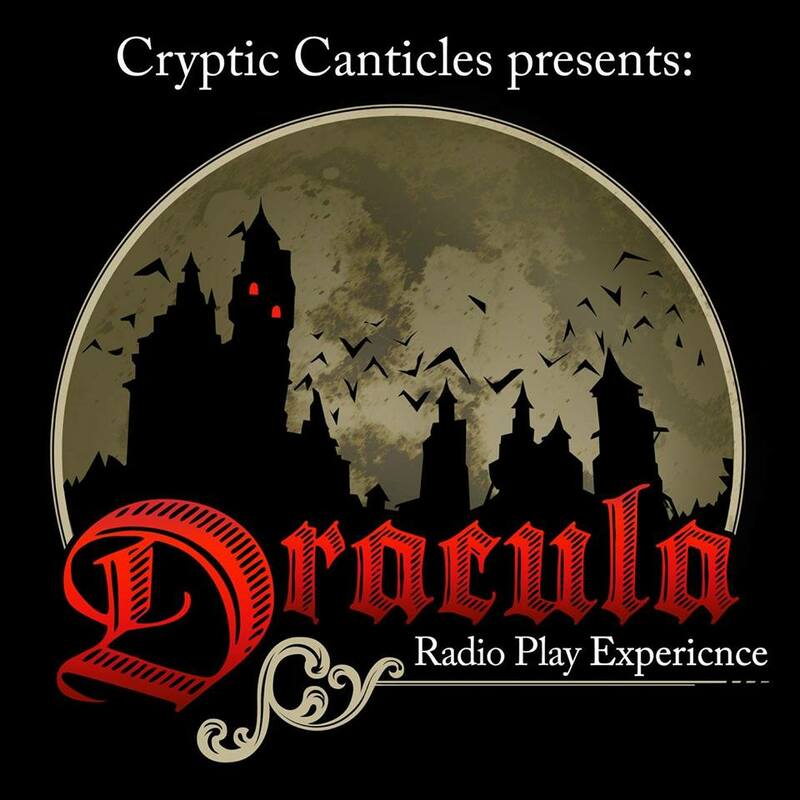 The team are producing a new podcast radio play version on Bram Stoker’s beloved Gothic Victorian masterpiece, Dracula. This radio play features a full cast of characters, sound effects, and spooky music to set the tone of the drama. To complete the experience, each episode of this novel is released on the date that each character chronicles the happenings, so the listener may feel the passage of time as the story unfolds. Zombie Opera’s Liz Rishel plays “Lucy Westenra” in addition to her role as Story Continuity Supervisor, maintaining a technical knowledge of the story. Bonnie Bogovich performs as “Mina Murray Harker” while breathing life into the each episode as the Audio Engineer/Designer/Composer. Gwen Schmidt oversees all as the project director, working with the actors both local and remote, and managing the website and media. Zopera cast members Chris Carter, Mari Storch, and Jordan Speranzo are also involved as voice actors! The project runs concurrently with the novel, having begun on May 3rd, and running until November 6th. To catch up on previous episodes, and join the adventure, please visit the project website, find us on YouTube, and also on iTunes! To receive updates as episodes are released, please follow the project on Facebook and twitter.